Another interesting lesson for Teen Tuesday! This week is about love. Christian love. Love for others. I just had to listen to this song on YouTube while I work on this post! Anyway, The Teen Tuesday lessons are written by my daughter and she teaches the High School young ladies on Wednesday night. 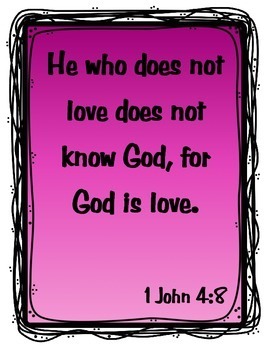 In light of Valentine's Day, I thought a Biblical lesson on love was a necessity. 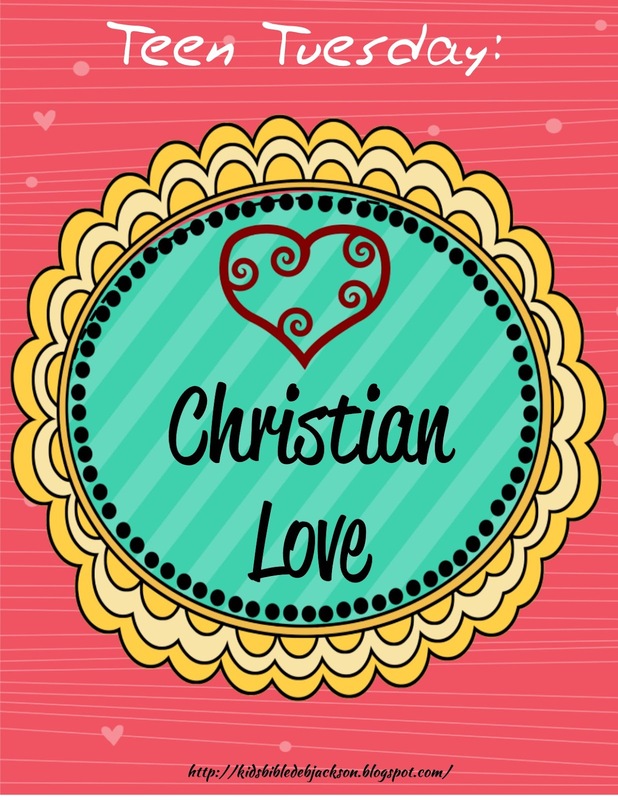 Love plays a much more important role in the Bible than many teenagers might realize. After all, love is the greatest command. 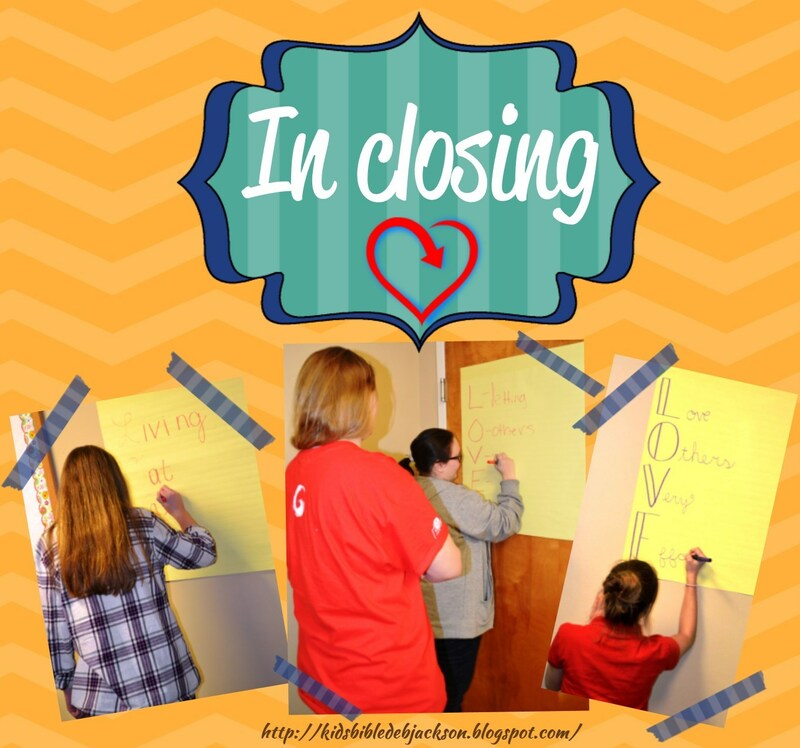 I wanted to make sure my teens had an understanding of the true meaning of love and how love is actually the foundation for our walk with Christ. The students began the lesson by brainstorming what they believed love to be. As I walked around the classroom and peered over the shoulders, I saw some pretty entertaining points. I love brainstorm opportunities for my students because I can truly get a quick insight into their thinking. It is like taking a picture in their minds on the topic. After they brainstormed, we shared out and discussed. 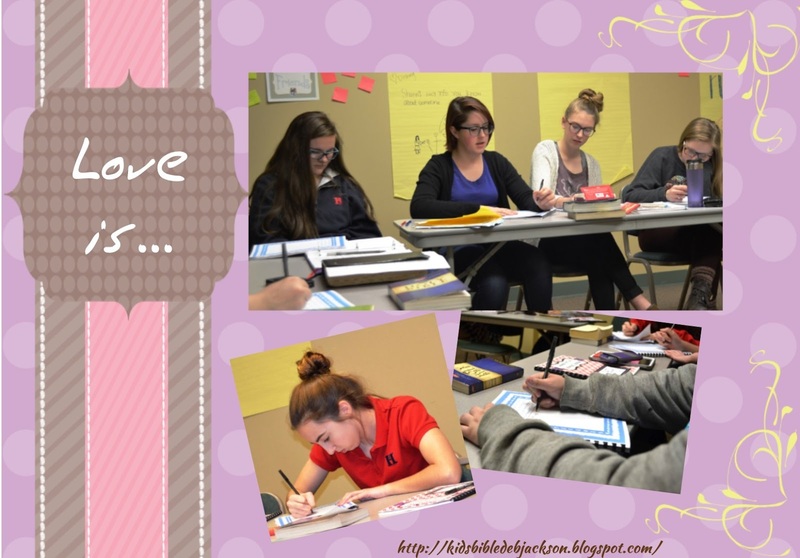 In order to hook my students into our lesson on love, we then moved on to discussing what the Bible says love is in a partner work activity. I gave partners three minutes to work together. FYI, I always assign groups and partners in my class. Assigned partners/groups seem to always be better for the students, even when they don't think so. We then shared out and did a comparison on the board. They loved the graphic organizer! 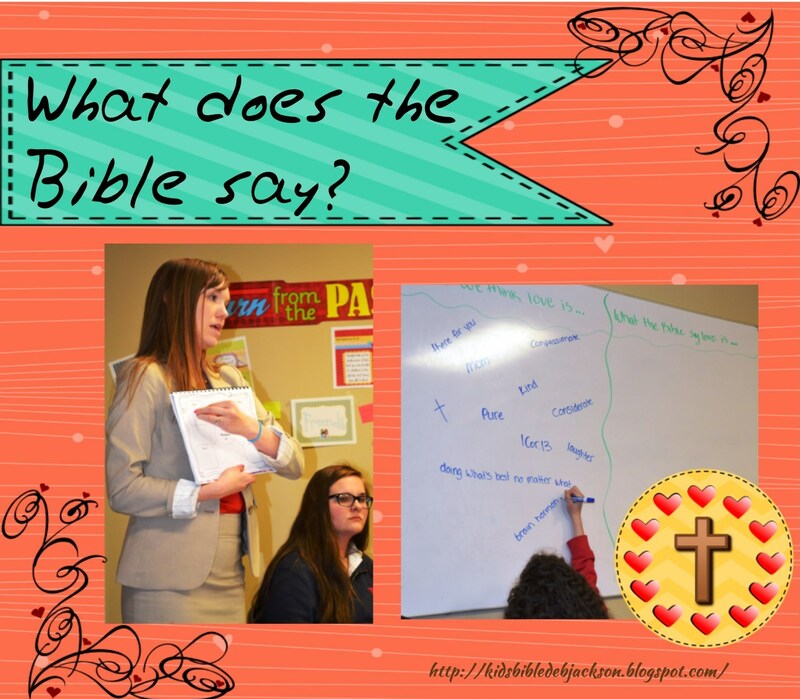 I had a feeling that most of my students would breeze through the activity on what the Bible says love is. I feel like this is something that most students study a lot when they get to youth group age. With that in mind, the majority of the lesson focused on the application of Biblical love. We then went through a handful of Bible verses and thoroughly discussed the idea of what it means for a Christian to have Biblical love. After the discussion, we ended with a group activity. Teenagers love working together, getting out of their seats, and using markers. The activity was a way for them to express what they just heard in four short words. After they were finished with their group activity, we shared out. 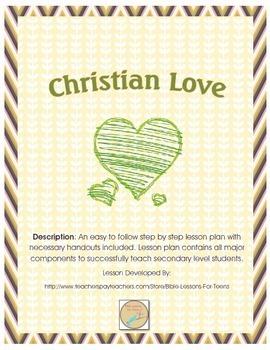 I hope that you can help your students to know what Biblical love is and how to express it. Like I said earlier, I do believe that this may be the foundation needed to observe all other commandments. When our youth talk about love, let's make sure they really know what it is. For more information about this lesson, go to my TPT store here. For a free printable poster, click here. Hello! My name is Danielle Ringold. 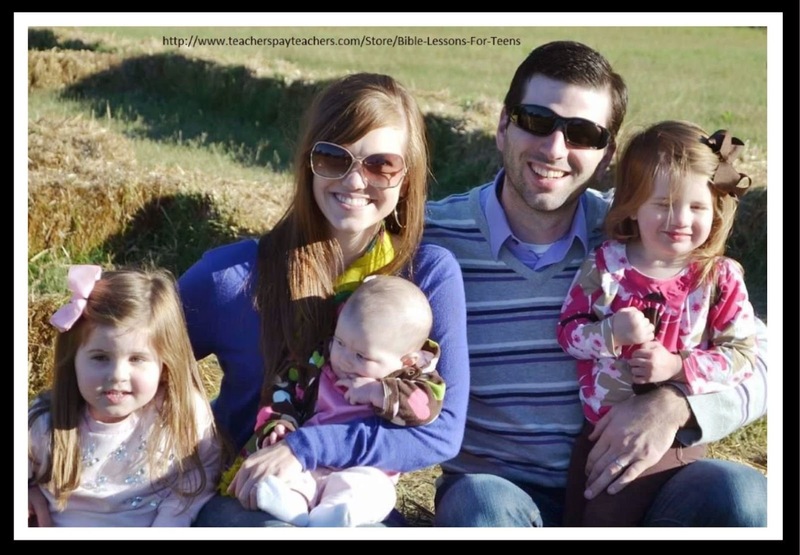 You may recognize the children in the picture because my mom is Debbie Jackson, the owner of the Bible Fun for Kids blog. You can read more about me and see my other products here. Thanks for stopping by Terri! I appreciate the comment! 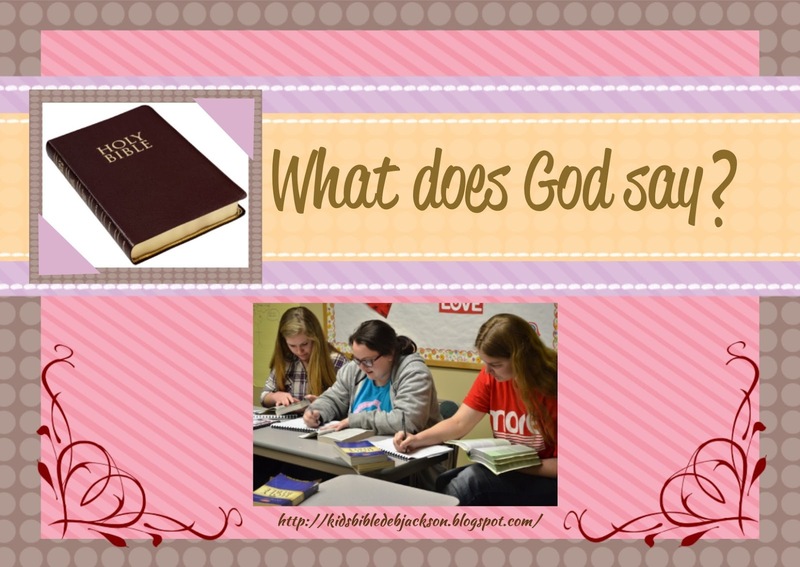 Great ideas on teaching and guiding teens in most any lesson on biblical truth. Stopping in from #GraceTruth. Thank you Leah! I appreciate the comment!